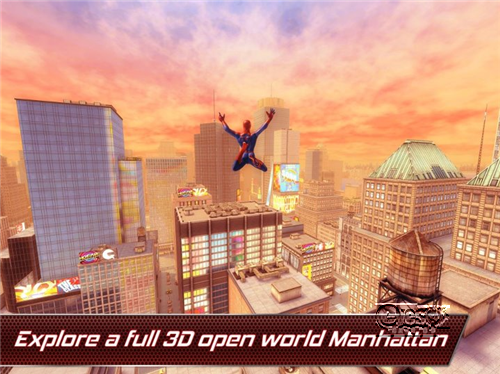 Gameloft The Amazing Spider-Man For iOS, Android – Download and Play! Gameloft, one of the most popular and known 3D game creator for smartphone and tablet released their latest game last week The Amazing Spider-Man – for iOS and Android users alike. The game was actually the official game of the action-packed 2012 blockbuster movie The Amazing Spider-Man which is by the way still showing. I haven’t seen the movie yet, probably this weekend. But let us not go into the movie itself but rather on the game released by Gameloft. Since the release of this 3D game in iTunes and Google Play, we’ve seen a that the downloads on iOS and Android significantly increased. And soon, it is possible that this game will become popular and viral. However, it can’t be helped that along with this hype there were some gamers didn’t liked it. Actually not the game itself, but the performance of the game after downloading and installing it on their devices. The Amazing Spider-Man game for iOS (694MB) and Android (595MB) is a 3D action game which was plotted for you to feel the story line of the current movie bearing the same title. The game story is about Spider-Man and his quest against his arch-enemy Lizard. You will get the chance to explore some of the known New York districts like Central Park, Business, Downtown, Pier and Residential. Well, the game won’t entail the real first love of Peter Parker here – it’s going to be all about his battle. Like any initial game releases, not Gameloft in particular, it’s a sure fire that it will be buggy on some devices. There were different comments and reviews came out after some of the gamers downloaded the game on their devices – some were good while some were not. But it looks like that the “The Amazing Spider-Man” game fared well enough for iOS users than those Android gamers. In times like these, I remember some games like the Temple Run and Samurai II: Vengeance which I downloaded and played on my Samsung Galaxy S II. Considering that Samsung Galaxy S II is a dual-core smartphone with the latest Android OS Ice Cream Sandwich, there are times that the game crashes or sluggish. Unlike when I played Temple Run on iPhone 4S and iPad 2, you’d really feel the difference. This is the same sentiments of some of the Android users after they bought, downloaded and played the game. 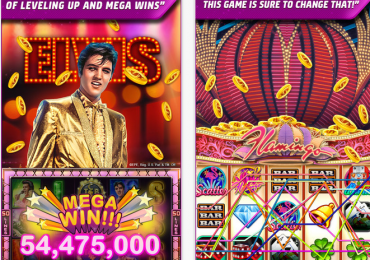 According to some of the initial reviews, the game tries to reinstall itself after the user quits the game, while some reports says that the game crashes, and while some says the game was sluggish on their device. To be honest, if I am to compare the minimum requirements of The Amazing Spider-Man game on Android versus to iOS – I guess you’ll see the slight difference. Unlike with iOS, there are so many Android smartphones and tablets flavors out there and there’s really no assurance if the game will fare well on all of those devices even if it suffice the minimum requirement – Android OS 2.2 and up. Let’s say you have a single-core Android smartphone even though your Android OS is Gingerbread, do not expect that you’d be able to play the game to its fullest. 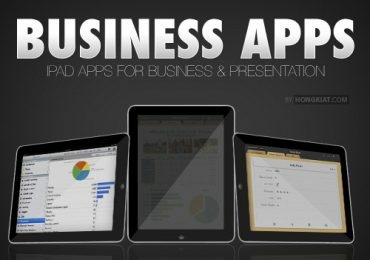 For iOS, their minimum requirement is at least you’re using iPhone 4, iPod Touch 4G, iPad 3G and of course those latest iOS devices. The Amazing Spider-Man game will not work on iPhone 3G/3GS or on the previous versions of iPod Touch – do you see now the difference? I am not saying and not even telling you that this won’t work on your device. All I am saying is be wise, although the The Amazing Spider-Man game is promising it’s not FREE. So before you buy the game and download it on your device, think twice if it is really worth it.